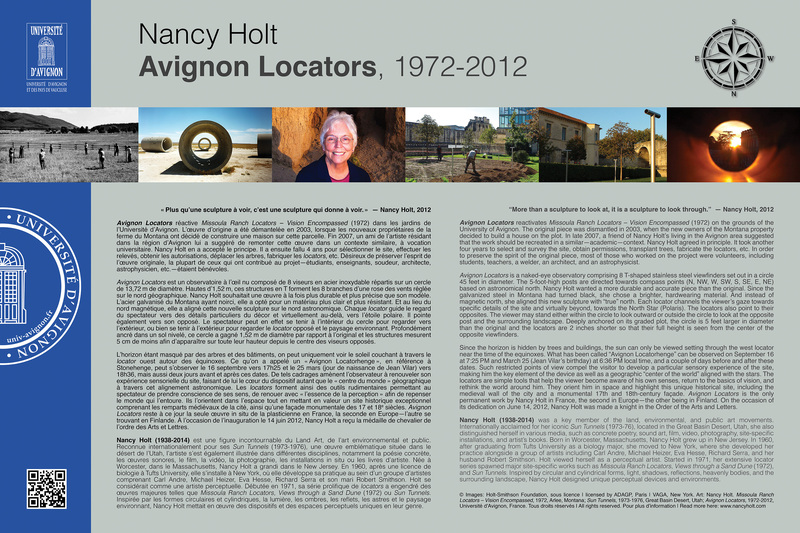 Please submit Nancy Holt event or publication. Your name and email address will not be published. Proposer une publication ou manifestation sur Nancy Holt. Votre nom et adresse email ne seront pas publiés. Thanks for contributing! Merci de votre contribution!